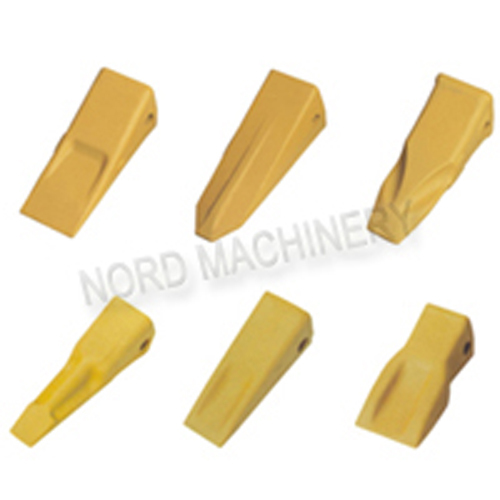 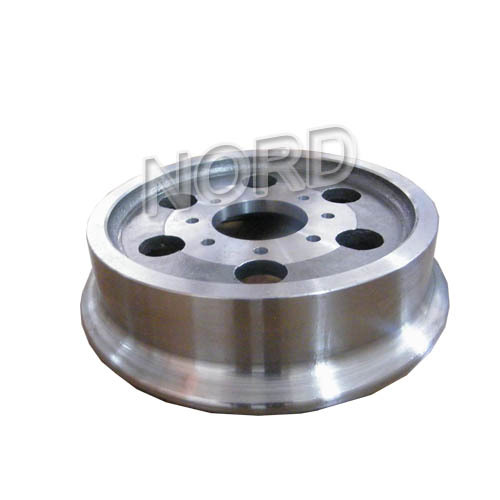 Nord Machinery Co., ltd, starting since 2001, is a Chinese foundry, specialized in manufacturing all kinds of carbon steel, alloy steel, iron casting parts, which are used in the field of transportation equipment(train parts/vessel parts), agricultural machinery, mining machinery, rubber machinery, some other heavy machineries, etc. 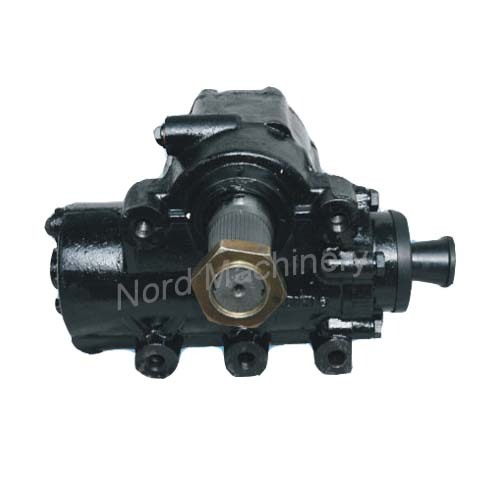 Such goods are exported mainly to the North America, Europe, Australia & South Africa market. 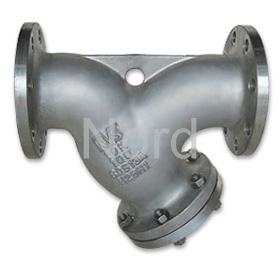 Our foundry is located in Ningbo city, which is one of the largest port cities in China and also the China Investment casting production base. 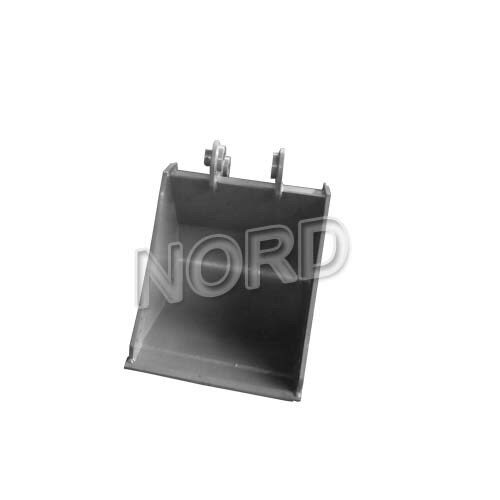 To keep the quality, we’ve been ISO 9001 registered. 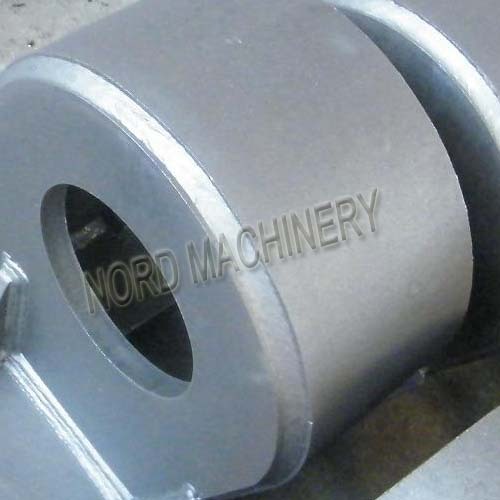 Major materials: carbon steel, alloy steel, high manganese steel, stainless steel, ductile iron, grey iron, high chromiu…�?